Winter wheels are a key component to driving in a harsh winter climate, on icy roads, and in cold temperatures. 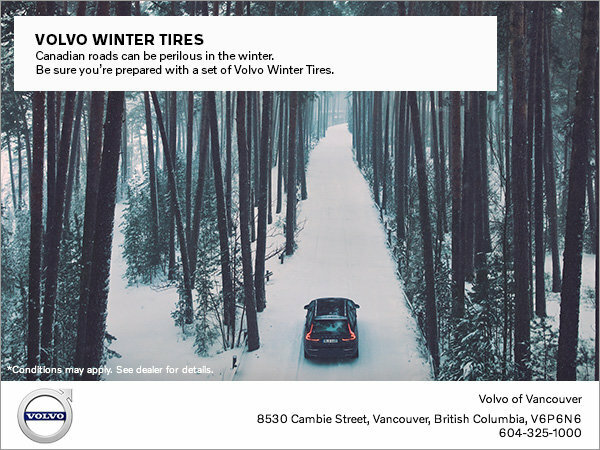 Volvo recommends wheels are designed and tested in partnership with the safety features of your Volvo. Let our experts show you just how safe winter driving can be!